This top is all about the sleeves! It has been beautifully designed with bell sleeves with a pretty tie detail. 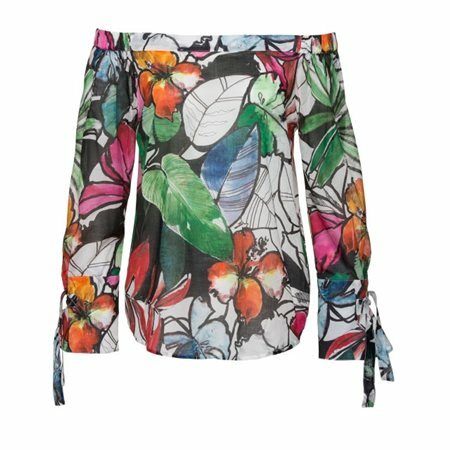 The floral print is gorgeous, bright and bold making it a perfect top for a summer party.